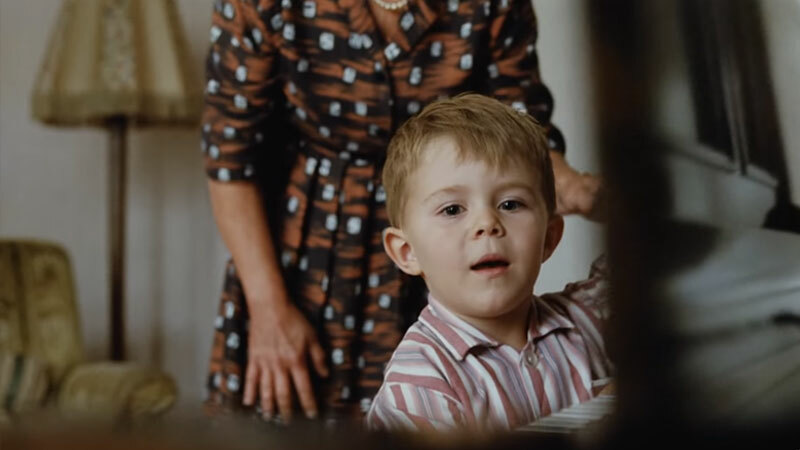 John Lewis & Partners’ Christmas advert 2018 featuring Sir Elton John, titled, The Boy & The Piano strikes the right note. The video starts with Sir Elton John striking a few keys on a gift which proved to be more than just a gift. The video then travels backward showcasing the star’s most iconic moments, then reaching to the point where it all began – the point where he was gifted his grandma’s piano. The ad portrays events in reverse chronology. The writing & direction is exemplary. Actors too look authentic, each one of them. Whether it’s the part where Elton’s mother glances share an ensuring look while the boy is nervous while performing in a competition or little Elton’s first gaze at the piano not knowing what the future holds for him; each scene is acted out organically. Sir Elton John, don’t need no compliments, he was his charismatic self. The iconic events portrayed, are inspired by true events. Each of the scenes in the @jlandpartners ad were inspired by moments from my life. Which one is your favourite? John Lewis & Partners’ first Christmas advert was released in 2007 and it has since become a tradition in British Pop Culture. ‘Moz the Monster’, ‘The Man on the Moon’, ‘A Tribute to Givers’ are few of their many iconic adverts. Artists like Ellie Goulding, Tom Odell and more have contributed to a few of the adverts. The ad on YouTube has received more than 9 million views and was well-received overall. Along with keeping up to a tradition, the ad may also fulfill it’s purpose; attracting consumers to their stores to buy a Christmas gift, for their future Elton or their loved one.